Getting the right information to the right people at the right time requires some advance planning. Be sure to think broadly about your target audiences. Oral health champions are often found in unlikely places. Are there community leaders or members who have a personal connection to the issues you are seeking to address? There are a variety of ways to get your message to your audience(s). Channels may include local news media coverage, advertisements in school or district newsletters, e-mail blasts, social media, flyers, presentations at meetings and in-person opportunities wherever community members gather. Select communications channels based on who they’re most likely to reach. Download the “Communications Channels” and “Sample News Release” handouts. Dental decay is the leading cause on chronic disease in childhood. Nearly all tooth decay is preventable. Reaching children early can instill habits that influence their lifelong health. Working in school environments is the most effective way to ensure that children access the services they need. Also, be sure to provide stakeholders and community members with updates about your program’s progress and results. 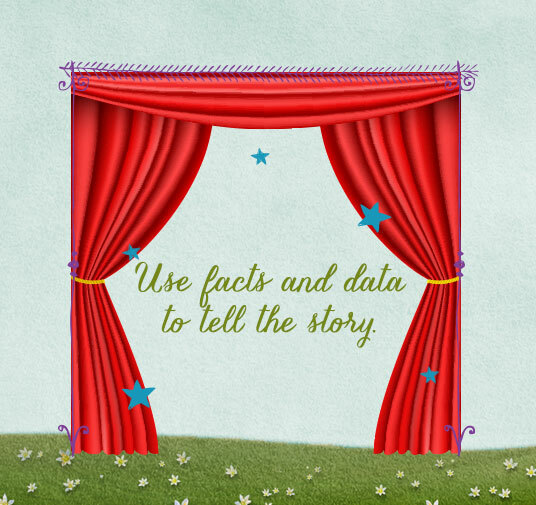 Download the “Key Messages and Facts” tool.